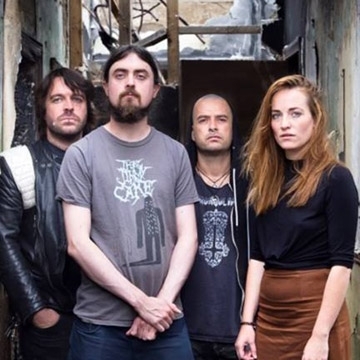 Lankum are one of the most talked about bands to come out of Ireland in decades. They're a Dublin four-piece who combine distinctive four-part vocal harmonies with arrangements of uilleann pipes, concertina, accordion, fiddle and guitar. Their repertoire spans humorous Dublin music-hall ditties and street-songs, classic ballads from the Traveller tradition, traditional Irish and American dance tunes, and their own original material. The band comprises of brothers Ian and Daragh Lynch along with Cormac MacDiarmada and Radie Peat.